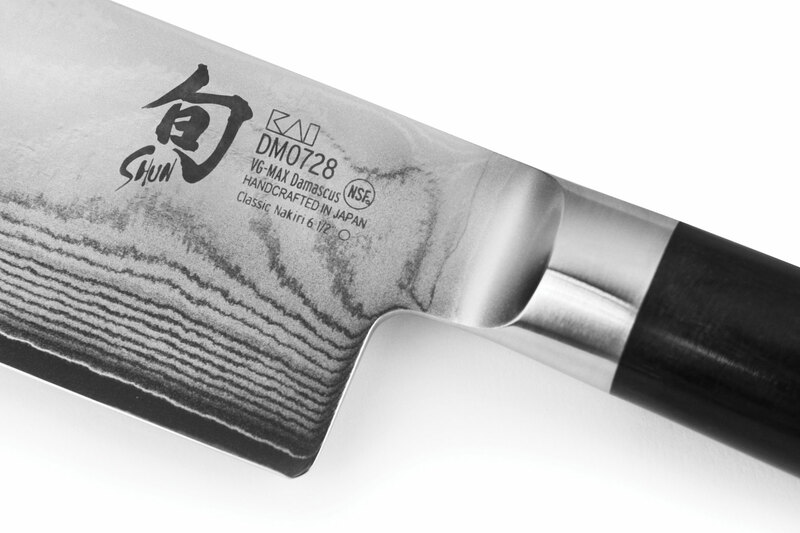 The Shun Classic Nakiri Knife is simply Japanese for "vegetable knife." 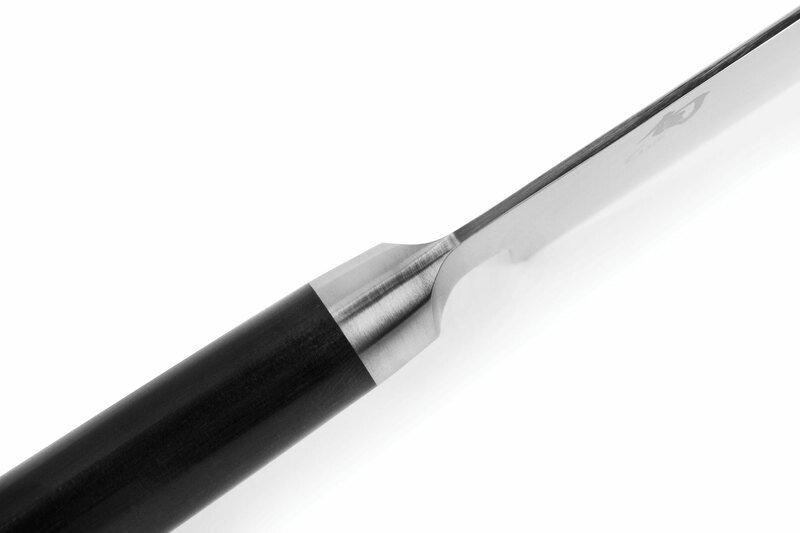 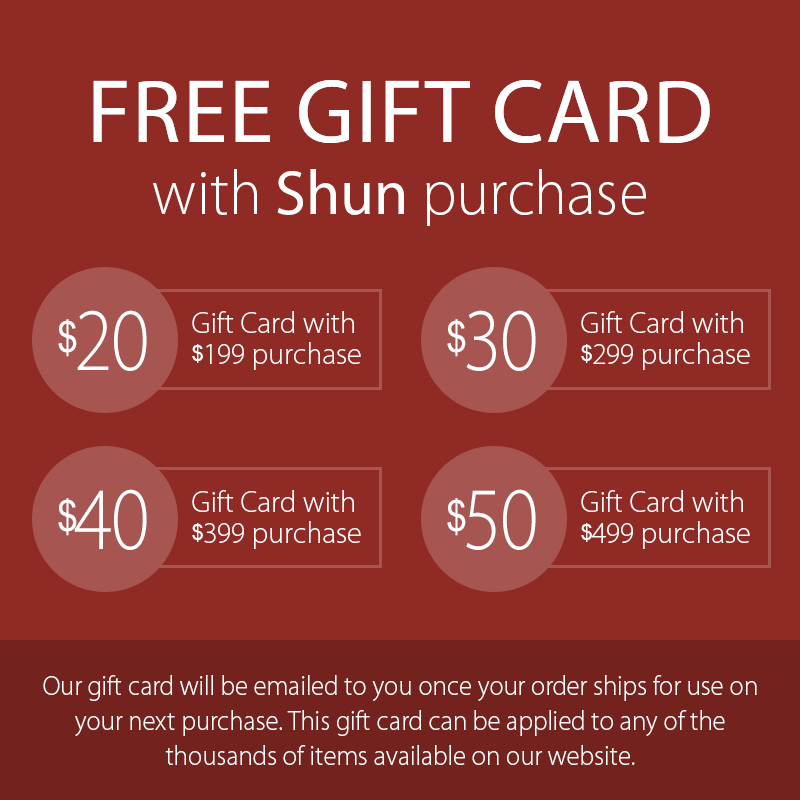 Once you get the Shun Classic Nakiri in your hands, you'll soon see why both professional chefs and good cooks around the world choose this beautiful and extremely useful tool whenever they have quantities of fruits or vegetables to chop, slice, or dice. 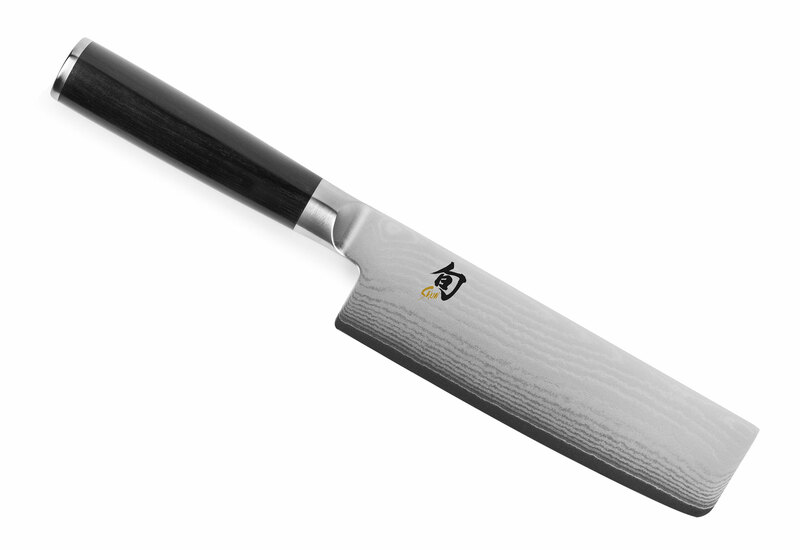 With its straight blade, edge, and spine, the Nakiri isn't rocked like a chef's knife. 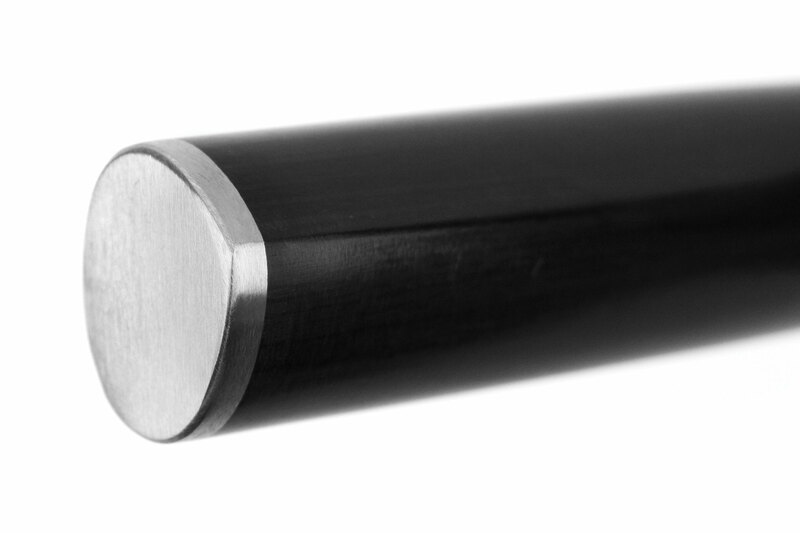 Instead, use a simple push cut and enjoy the clean, swift work it makes of vegetables of all kinds. 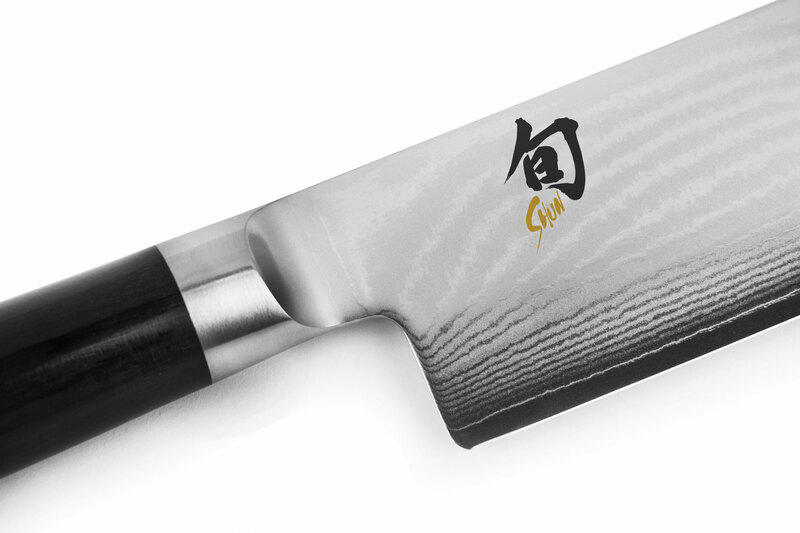 For daily salad preparation or chopping vegetables for stir-fry, it can't be beat. 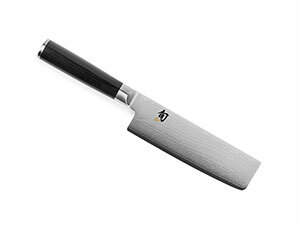 Finely chopping onions is fast, easy, and with the Shun Classic Nakiri's blunt end, safer, too. 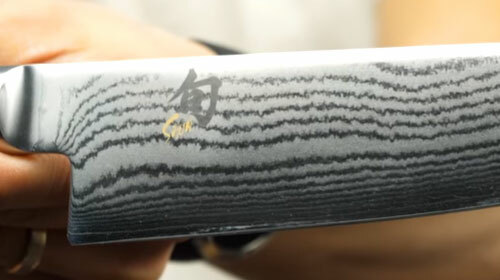 https://www.cutleryandmore.com/shun-classic/nakiri-knife-p110502 10502 Shun Classic Nakiri Knives https://cdn.cutleryandmore.com/products/large/10502.jpg 144.9500 USD InStock /Cutlery/Nakiri Knives The Shun Classic Nakiri Knife is simply Japanese for "vegetable knife." 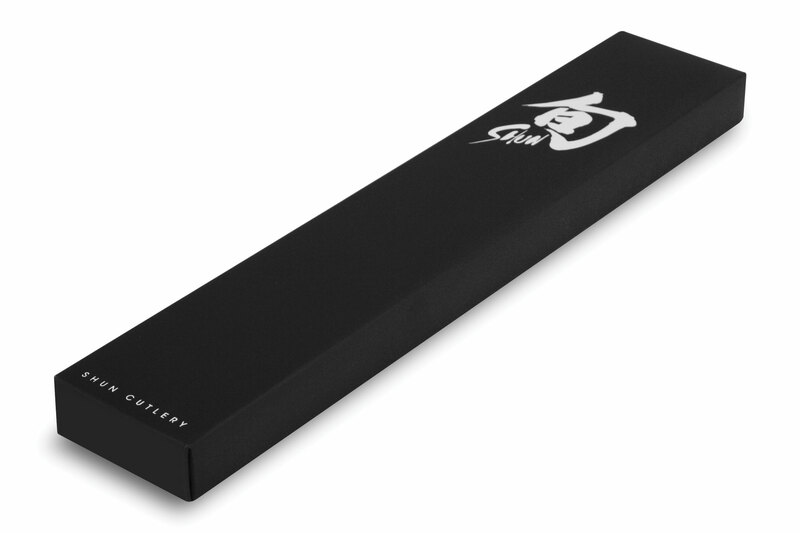 Once you get the Shun Classic Nakiri in your hands, you'll soon see why both professional chefs and good cooks around the world choose this beautiful and extremely useful tool whenever they have quantities of fruits or vegetables to chop, slice, or dice. 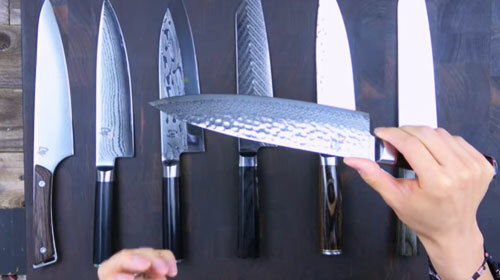 With its straight blade, edge, and spine, the Nakiri isn't rocked like a chef's knife. 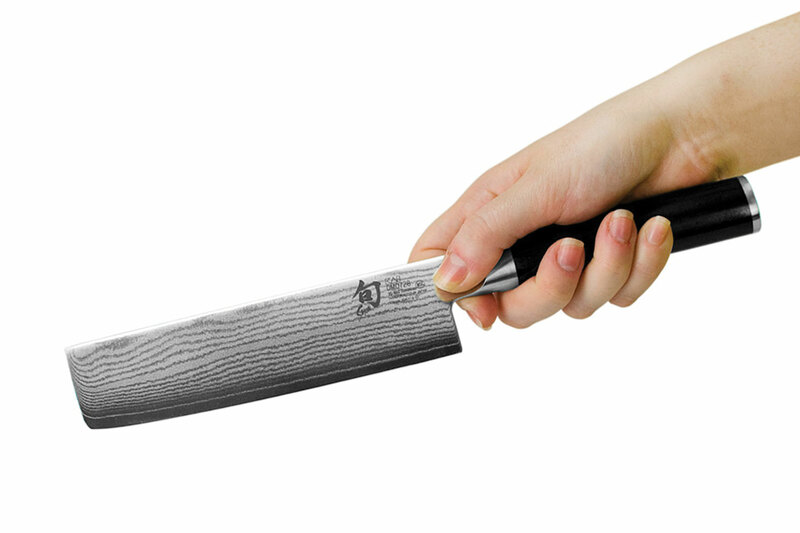 Instead, use a simple push cut and enjoy the clean, swift work it makes of vegetables of all kinds. 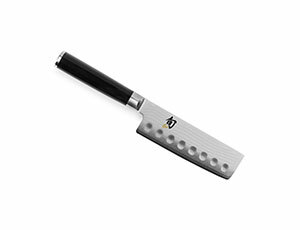 For daily salad preparation or chopping vegetables for stir-fry, it can't be beat. 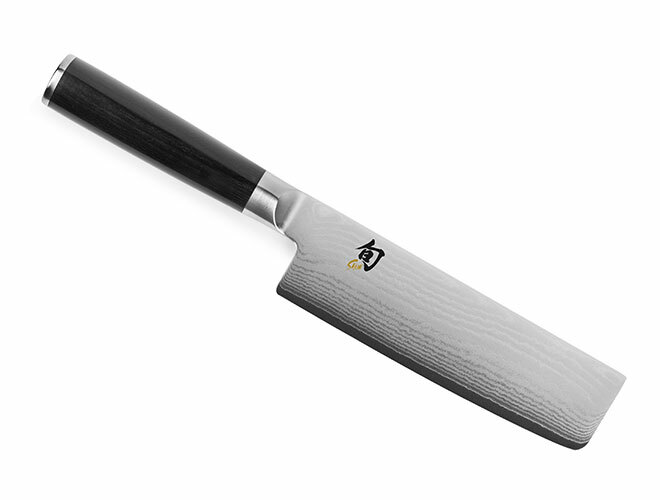 Finely chopping onions is fast, easy, and with the Shun Classic Nakiri's blunt end, safer, too.